According to a study recently released by The American Academy of Neurology, people who experience sleep apnea, or stop breathing while sleeping, may have higher accumulations of the Alzheimer's biomarker called tau, in an area of the brain that helps with memory. The study will be presented at the American Academy of Neurology's 71st Annual Meeting in Philadelphia, May 4 to 10, 2019. 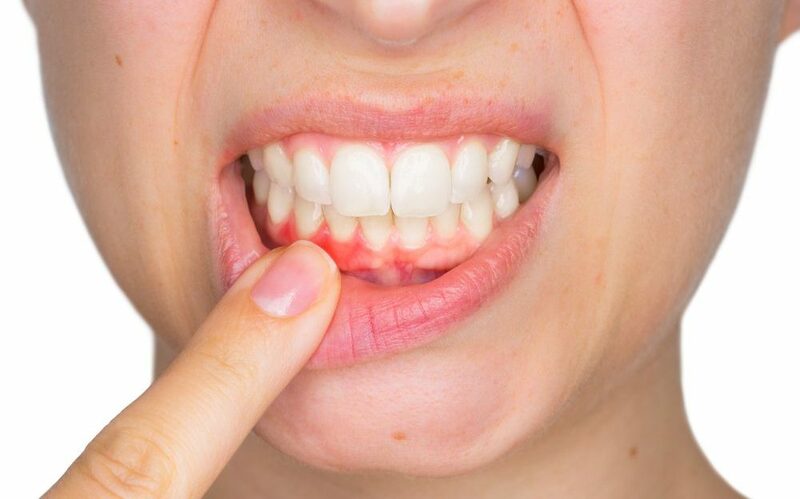 The answer to this question is still unclear but new research shows the bacteria associated with chronic gum disease, Porphyromonas gingivalis (Pg) is present in the brains of patients diagnosed with Alzheimer’s disease. For several years poor oral health has been associated with Alzheimer’s disease but it has not been clear whether gum disease causes Alzheimer’s disease or is a result of Alzheimer’s disease. Flu season in the United States starts in October and ends in May but is at its peak from December through February. Most people who get the flu will suffer from a mild illness and recover within two weeks without medical care or antiviral drug treatment. 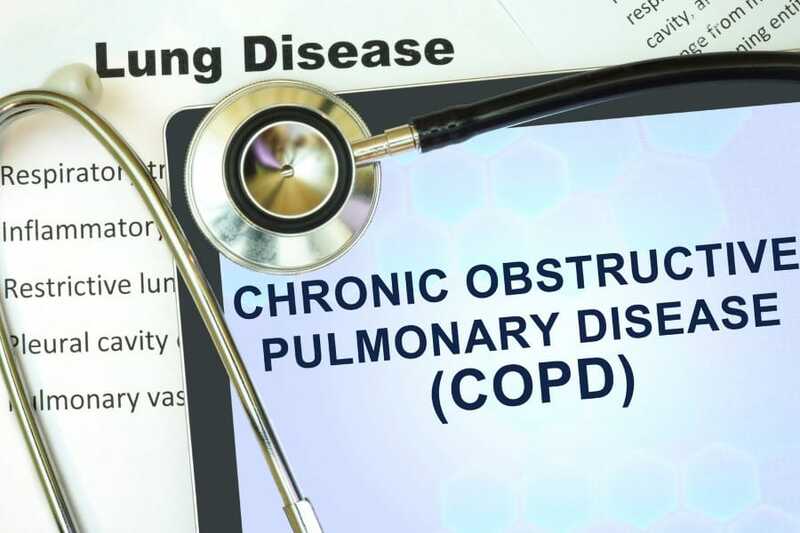 Unfortunately, patients with COPD are at a high risk of developing flu complications that can result in hospitalization and possibly death due to pneumonia, bronchitis, sinus infections or other flu-related complications. The flu can also worsen symptoms of COPD. 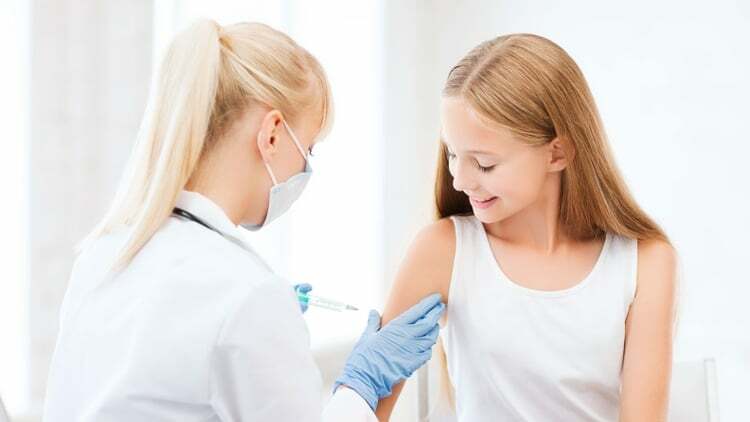 Until recently there has not been published data to support the benefit of flu shots for patients with COPD. 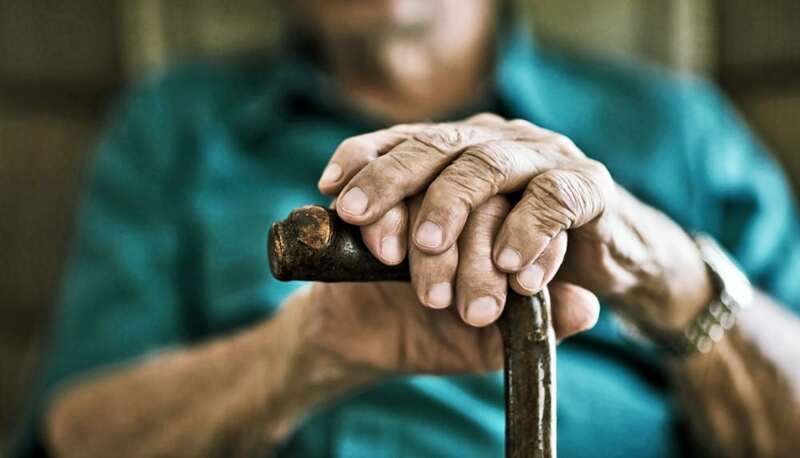 Researchers at the University of Tasmania in Australia have found a link between type 2 diabetes and cognitive decline. 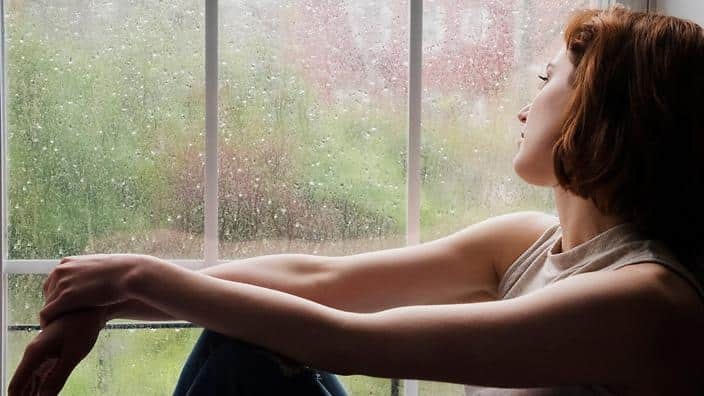 Lead investigator, Michele Callisaya, and her colleagues wanted to see if there is a link between type 2 diabetes, brain atrophy and cognitive decline. Additionally, if they identified a link, they hoped to discover the possible underlying cause. Results of the study were published in the December issue of the journal Diabetologia. There are approximately 750,000 arthroscopic knee surgeries performed in the United States each year and more than 2 million are performed worldwide. In the U.S. the cost of this surgery ranges from $5000 to $10,000 and in many cases the surgery is not successful. The most common knee surgery is for a torn meniscus. New research shows how removing the meniscus significantly increases the risk of osteoarthritis and provides insight into how osteoarthritis starts. Umbilical Cord Stem Cells: Once Considered a Waste Product, Now Saves Lives! Stem cells are unspecialized cells that differentiate into specialized cells and are the basis of all tissue and organ cells of the body. There are three two main sources of stem cells used to treat injuries and chronic diseases: adult stem cells, and umbilical cord stem cells. Adult stem cells are found in various tissue in the human body, but the two most common types are bone marrow derived stem cells and adipose derived stem cells. Typically stem cell clinics use one or two types of stem cells to treat disease, but the Stem Cells Transplant Institute offers treatment using bone marrow derived stem cells, adipose derived stem cells or umbilical cord stem cells. 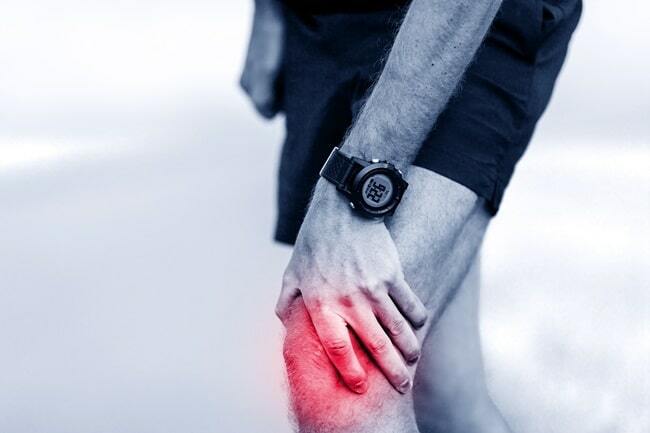 Osteoarthritis is a debilitating, degenerative joint disease, associated with aging, that affects mainly the articular cartilage and is caused by chronic wear and tear, or injury to the cartilage. Osteoarthritis can occur in one joint or multiple joints and most commonly occurs in the knees, hips, fingers and lower spine region. 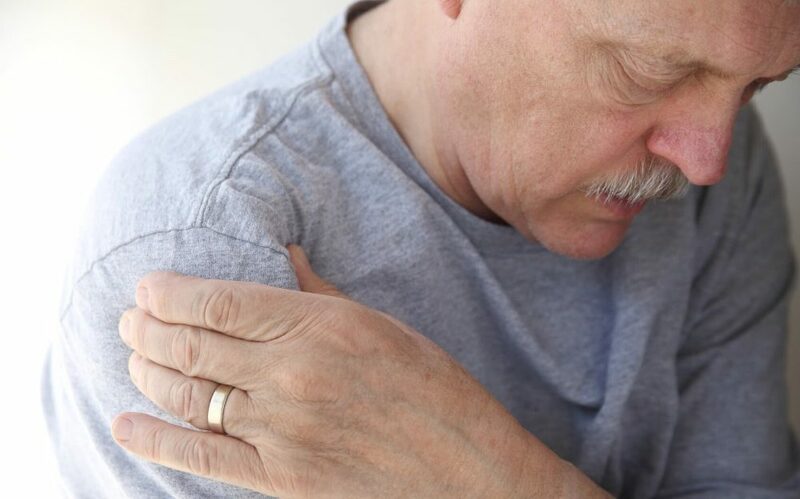 It is the leading cause of pain and disability in the United States affecting approximately 27 million Americans. Scientists, at Kaiser Permanente in California, may have discovered a genetic risk factor for erectile dysfunction. 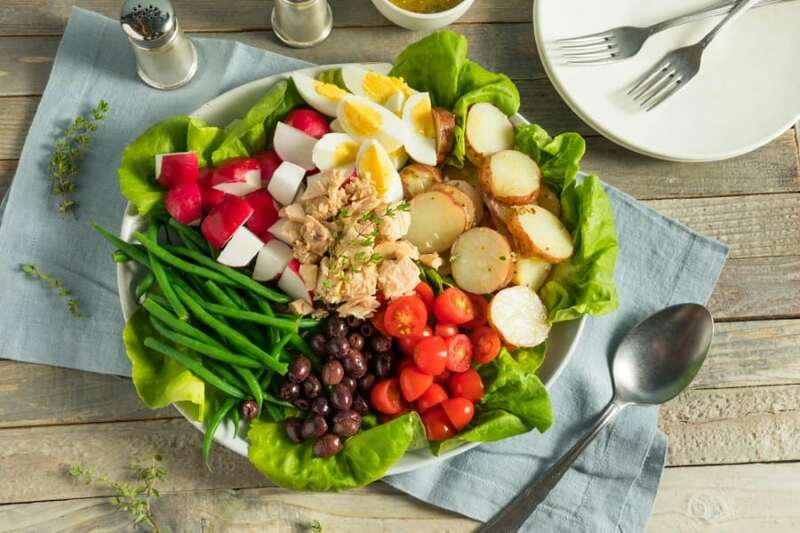 Risk factors such as drinking, smoking and obesity are still risk factors, however, for many men, losing weight and quitting smoking and drinking does not resolve the problem. Finding a genetic link may help scientists identify new treatment options. When do Patients Show Signs of Developing Type 2 Diabetes? Diabetes is a global health problem affecting an estimated 346 million people worldwide and a leading cause of death. 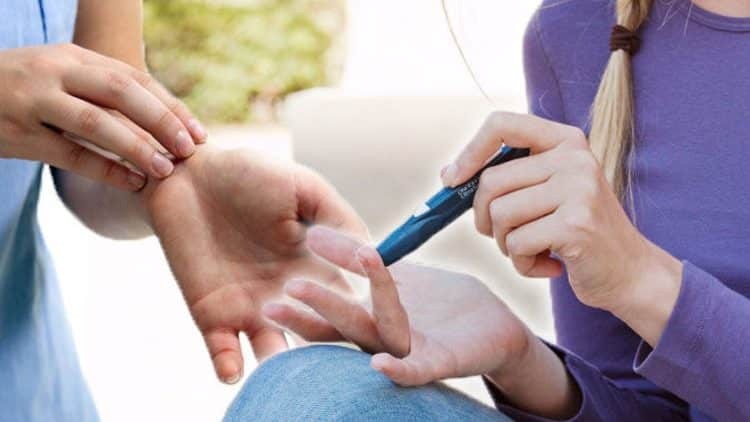 Diabetes is a serious, chronic disease that occurs either when the pancreas does not produce enough insulin, or when the body cannot effectively use the insulin it produces. Type 2 diabetes is the most common form of diabetes. Don’t Get Surgery! Stem Cells Can Help You Look and Feel Younger. 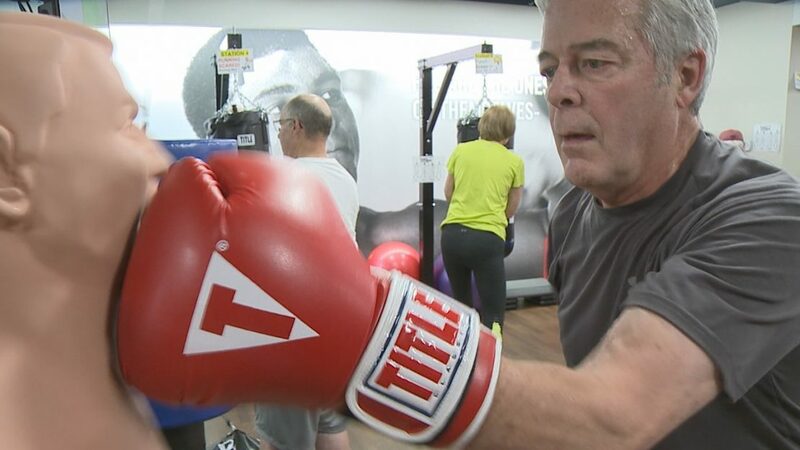 Boxing gyms around the world are helping patients diagnosed with Parkinson’s disease fight back. Parkinson’s disease is the second most common type of neurodegenerative disease affecting an estimated 7-10 million people worldwide. The disease is characterized by a progressive loss of muscle control leading to slow movement, rigidity, resting tremor and instability. As symptoms worsen it may be difficult for individuals with Parkinson’s to walk, talk and perform simple tasks.